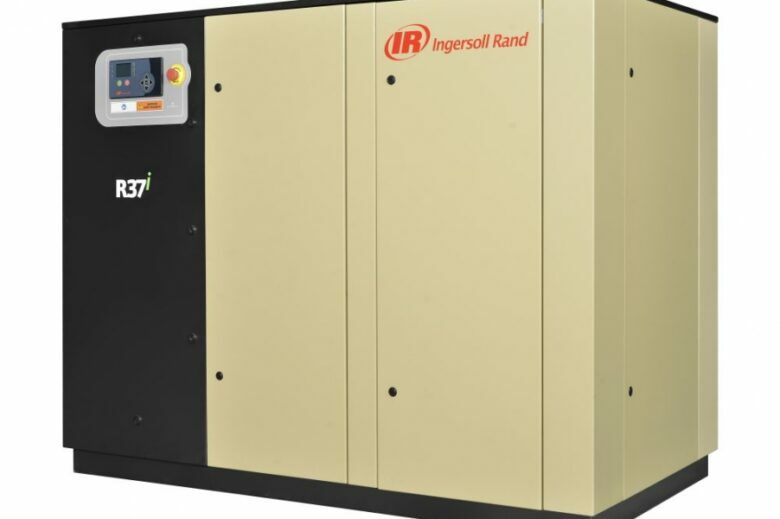 Looking to buy or rent a frequency-controlled compressor? LOOKING FOR A FREQUENCY-CONTROLLED COMPRESSOR? 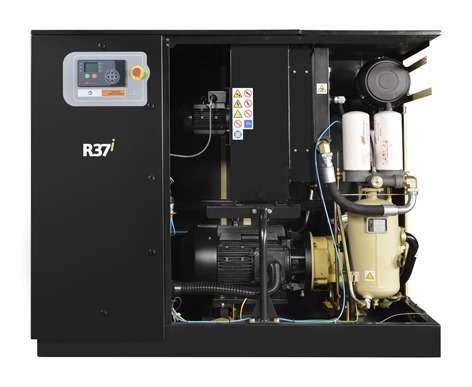 With a frequency-controlled compressor you can easily save 10-25% on electricity consumption. Frequency control is profitable with a strongly fluctuating demand for compressed air, or for example in cascade systems. 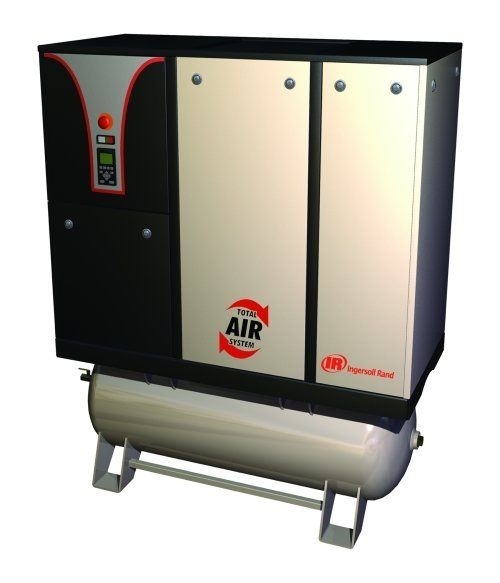 You can then precisely adjust the capacity to the demand for compressed air, within set limits. Want to know more? 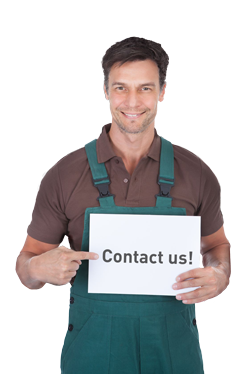 Contact our compressor specialists today! Ask which compressor you have to use today. With Laco Air Solutions, work will be done professionally and always using the correct tools. The mission of Laco Air Solutions B.V. is to replace special wear parts as late as possible so as to avoid unnecessary costs. 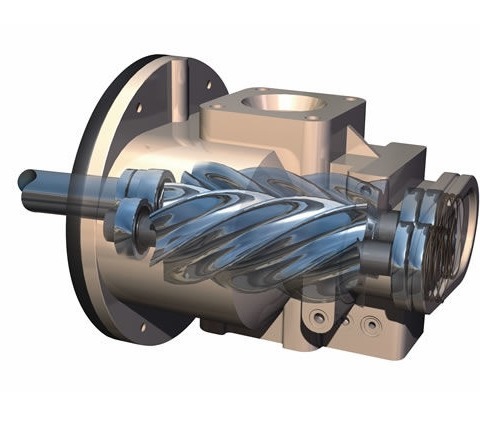 Compressors have a number of wear parts that can last longer than one interval, depending on the type of use and environmental factors. These are – among others – the inlet valve, minimum pressure valve, automatic drain and floats. Replacing on time avoids any possible interruptions. 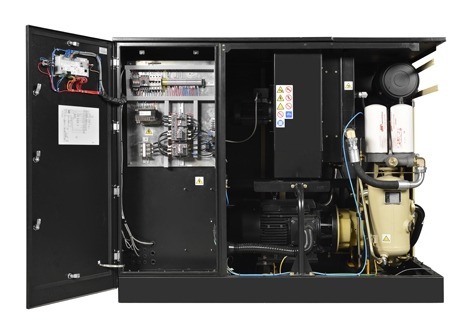 Want to know more about the maintenance of your frequency-controlled compressor? You can read more about this here. WANT TO KNOW MORE ABOUT FREQUENCY-CONTROLLED COMPRESSORS? Would you like more information on our product range? Then be sure to contact our specialists today. They will quickly provide you with further assistance!